Rise 10th Anniversary Oct. 28: Tickets on Sale Now! 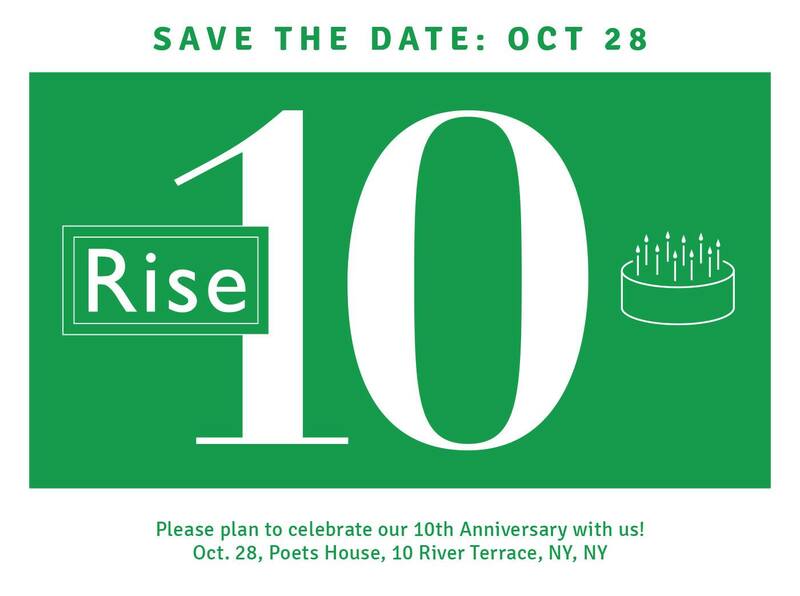 Rise will celebrate its 10th Anniversary on Oct. 28, 6:30p.m. Join us for cocktails, a spectacular view and inspiring stories at Poets House, 10 River Terrace in NYC. 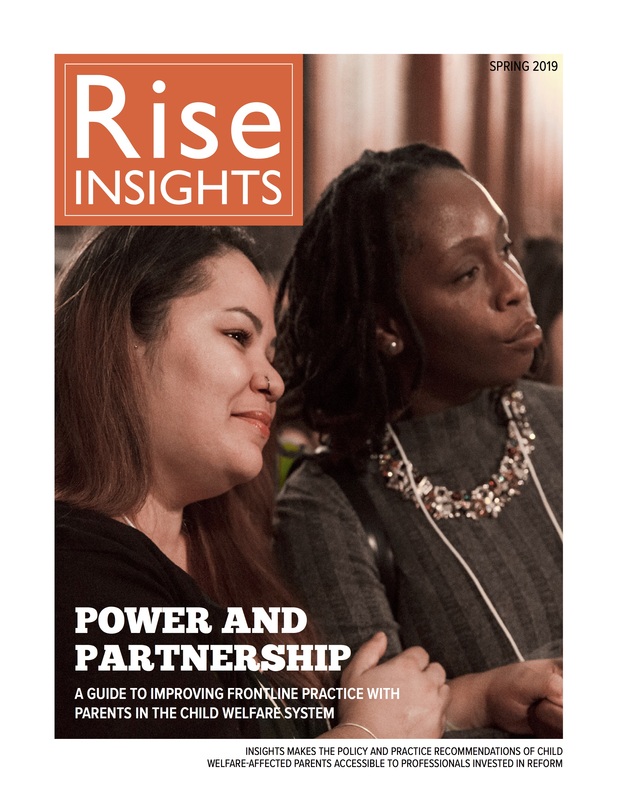 Learn more about Rise’s 10th Anniversary!